The syrup which is prepared from the sap of maple trees such as sugar maple, black maple or red maple trees. The starch is stored by the trees in the roots and trunks during cold climate which is converted into sugar and is rised in early spring or late winter. The trees are tapped from one to three which should be done by considering diameter of the tree. The hole made for tapping does not make any permanent damage to the tree. The sap is then collected and processed in order to evaporate water. Sap consists of sugar and water. About 95% of sap consists of water and remaining 5% contains minerals, sugars and amino acids. The presence of sugar determines the gallons of sap needed to make syrup which means low content of sugar in sap requires more amount of sap to be used. Approximately 50 gallons of sap is needed for making one gallon of Maple syrup. It is inherent to North America. In North America, it has been used for centuries. Canada is the country which supplies 80% of Maple syrup of the world. Native Americans were the one who discovered Maple syrup. It was believed that the discovery of maple syrup was accidentally made. A Native American Chief throw tomahawk forcefully at the tree which was maple. The sap started to flow from it. The clear liquid flowed from wound was collected in a container. Considering that it was water, his wife used it for cooking venison. The meat was quite delicious. Then the process was again repeated. In 28.35 g of Maple syrup, we could find 100 calories, 2.27 g of moisture, 0.03 g of ash, 25.77 g of carbohydrate and 24.06 g of total sugars. It is rich in manganese containing 54.52% of DV along with 19.82% of DV of carbohydrate, 15.64% of DV of zinc, 5.75% of DV of iron, 3.11% of DV of copper and 2.60% of DV of calcium. It contains iron, calcium, phosphorus, magnesium, sodium, zinc and potassium in terms of minerals. It also offers the vitamins such as riboflavin, thiamin, Vitamin B6 and niacin. Maple syrup offers various antioxidants and minerals such as manganese and zinc. The use of Maple syrup in moderate amounts helps to lower inflammation, maintains blood sugar and provides various nutrients. In comparison to honey, it contains low content of calories and high content of minerals. It supports heart health and enhances immune system. The health effects are long lasting. It could result in fatigue, frequent bowel movements, nausea and dehydration. It could lower the mental functions, focus and concentration. It is available in the form of maple cream, candy and maples fudge. It is used as toppings for waffles, pancakes, oatmeal, French toast and porridge. It is used as an ingredient, flavoring agent and sweetener. 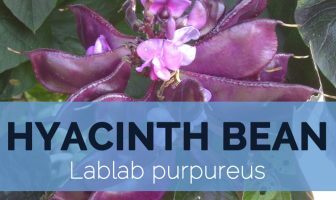 It is used as a sweetener for applesauce, granola, candied sweet potatoes, cakes, winter squash and hot toddies. It is used as a substitute for honey in wines. The sugar could be replaced with maple syrup in smoothies, liquids or salad dressings. It is used to enhance flavor of sausages, fritters, ice cream, and fresh fruit. It is used as a sweetener for coffee and tea. It is a substitute for sugar in various recipes. It is the product made from maple sap. It required 43 gallons of sap are required to make one gallon of syrup. It is prepared in sugar houses. About 80% of world’s maple syrup is supplied by Canada. Vermont is the highest producer of maple syrup in U.S. It was firstly used by the people of North America. National Maple Syrup Day is celebrated on December 17. Tapping does not provide permanent damage to the tree. Maple syrup is a processed sweetener with antioxidants. It is the syrup which is prepared with the use of sugary sap extracted from the maple tree. The sap is obtained by tapping the tree which accumulates the starch in trunks and roots in the winter. Due to the long accumulation of starch, it is easy to convert into sugar. The sugar rises in the spring season which is mixed with water for the formation of maple. The sap has high content of water which is evaporated to obtain the thick syrup. By heating, the final product (Maple syrup) is obtained. The whole process does not include the use of any preservatives, chemical additives and agents. 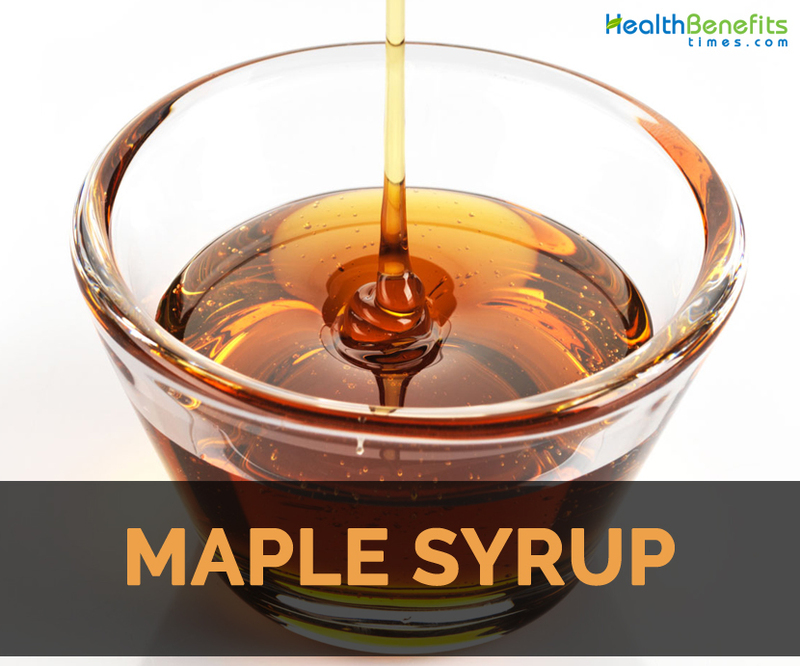 The syrup is made by boiling water which causes chance in chemicals that helps to darken syrup and provides taste. The sugar content of sap decides how much sap should be used to form one gallon of syrup. The high content of sugar needs low sap and vice versa. The sugar content of the sap varies even from the same tree. One tree should have one to three taps only. Calories in 1 oz (28.35 gm) 100 Kcal. One could experience fatigue, frequent bowel movements, nausea and dehydration. It also lowers mental function, focus and concentration. It is made as maple cream, candy and maples fudge. Also used as toppings for waffles, pancakes, oatmeal, French toast and porridge. It is used as a sweetener. The sugar and honey could be replaced with maple syrup. It adds flavor to sausages, fritters, ice cream, and fresh fruit. It is made from maple sap. The preparation takes place in sugar houses. In U.S, Vermont is the highest producer of maple syrup. December 17 is celebrated as National Maple Syrup Day. Calories 100 Kcal. Calories from Fat 0.54 Kcal.